This Valentines day learn something new. How do they celebrate valentines day around the world? Where does the tradition come from? When you love to learn, you'll always be a smart heart! Little babies give you momma a hug! 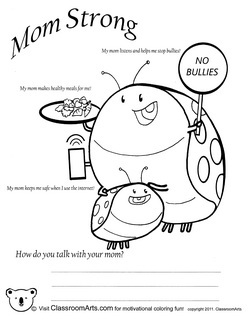 Perfect for Mother's Day and birthdays. Your mom is so important in your life. She plays many roles to make sure that you are healthy and safe. She helps keep you safe on the internet. She listens to you when you need help and talks with teachers and other parents to support you. She cooks nutritious meals to make sure you grow up strong. Remember to thank your mom and let her know that when you grow up you want to be mom strong too! 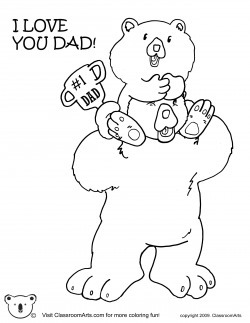 Your dad holds you up high so give him a great big bear hug! Perfect for father's day and birthdays. 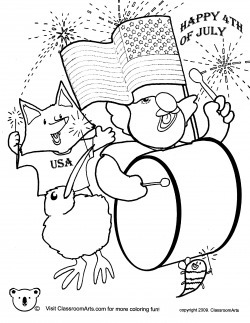 Bang your freedom drums and wave your flags, it's time to celebrate independence day! 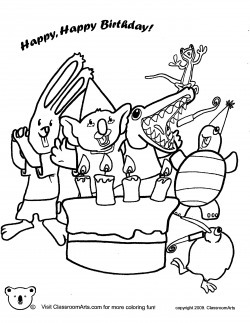 Koala and friends wish you a happy birthday. 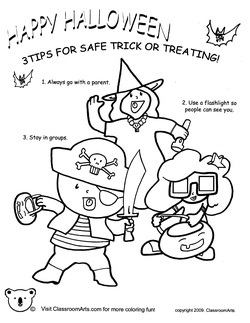 3 classic tips for keeping safe when you go out with your little goblins! Have a Veggie Happy Thanksgiving! Peas Please! 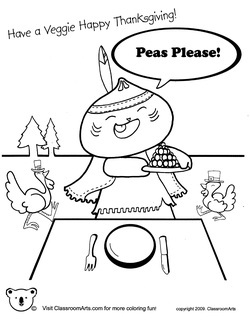 I love pumpkin pie and sweets but this Thanksgiving it's peas for me! Reading is the way to make a magical holiday! From elves to giant snowmen, stories bring the richness and fullness of imagination to the holidays. Take the time to share a book with your family and celebrate the season.Happy Holidays! 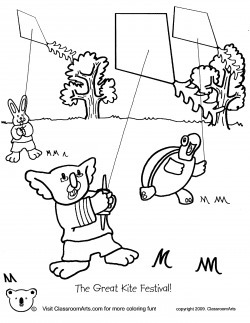 For more Christmas fun, I recommend watching "The Brave Little Christmas Tree!"